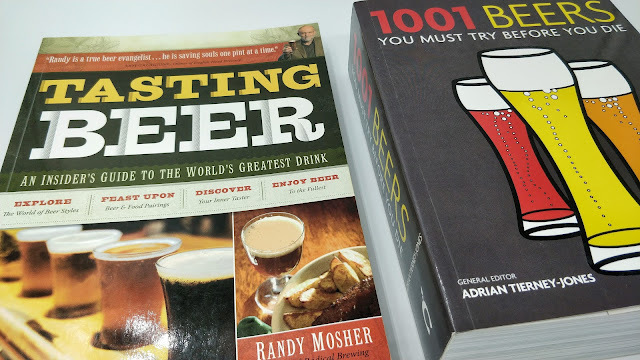 My first two beer books, the beginning of a journey. Another topic is beer awards. Many years ago these aroused absolute fascination in me, while today there is a certain degree of scepticism about them. The experience of being judge and organiser in some competitions has helped me to have a more realistic approach about this type of events today. 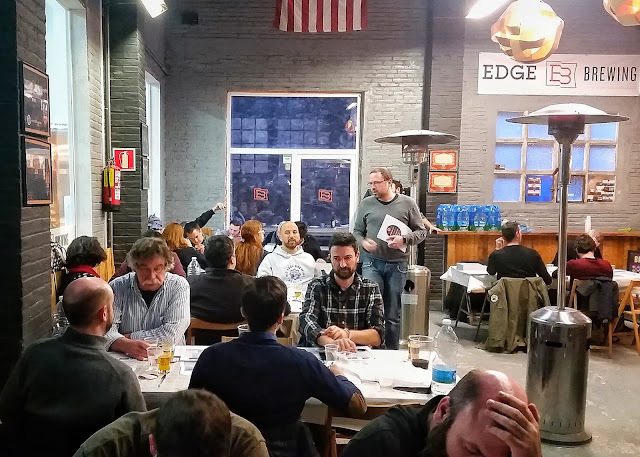 Especially relevant is my experience with the Barcelona Beer Challenge, which by size, logistics and internationality proves itself to be an exciting challenge year after year. 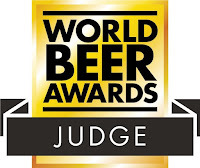 The fact is that from this week I will be able to add another remarkable experience to the previous, since a few months ago I had the honor of being invited to work as a Table Captain at the World Beer Awards, whose first round of tastings in Europe is taking place this coming Wednesday, July 25, in London. 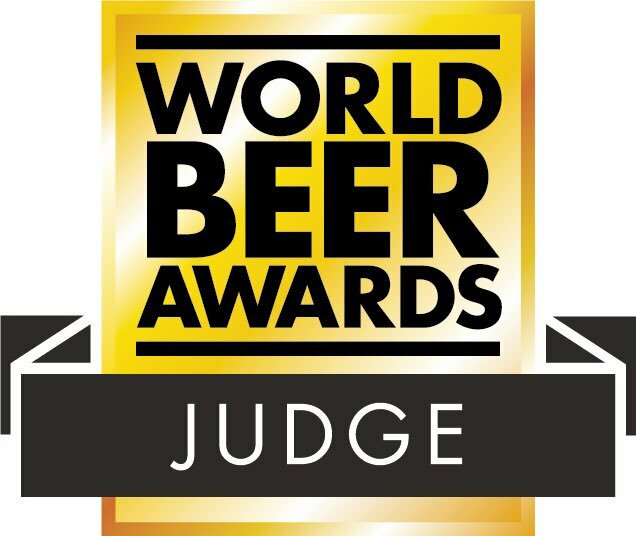 I am thrilled to be part of a contest that is regarded as one of the most relevant worlwide, that have a selection of judges full of people that I admire for their work, all of them being leaders in their respective fields in the European beer industry. As a judge, of course, my motivation is to do a good job; as an event organiser and writer, I am both eager to learn and curious to witness the operation of a contest of this magnitude. One is, clearly, the fact of awarding prizes to beers that a good part of the noisiest users of social networks consider little more than cat pee. Another is the reputational contagion from dubiously rigorous awards, which are endowed with grandiloquent names and have one or several essential vices: low participation, poor logistics, low standards of independence, etc. For me perhaps more important, a generally poor communicative transparency of this type of events. Given the influence that prizes can have, placing greater emphasis on the processes that exist to ensure an equitable evaluation and that the results are fair according to the established rules seems fundamental to give an adequate response to the previous points. Publishing the rules of the contest is not enough: many of these events should work harder in terms of communication to strengthen the transparency and credibility of the procedures, which they doubtlessly deserve. In any case, after this new experience I am sure I will be in a better position to share a more complete vision, given the internal perspective. I will also acquire a more solid opinion about whether or not there is a basis for such scepticism. Tastings at the Barcelona Beer Challenge. Indeed, when some years ago I spotted the logo of the World Beer Awards on the label of the beer I was drinking at the bar, I felt a sense of admiration for something that I felt distant and out of scope. Retrospectively, it would be absurd to deny the great thrill with which I will prepare my suitcase this weekend to attend the event.